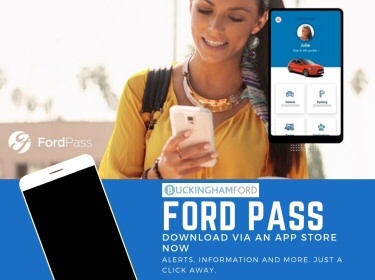 If it's your Ford Fiesta, a Vauxhall Astra or your BMW for a car service, a Toyota for its' MOT, or just a bulb for your VW Golf and you are in or near Buckingham you need to find your way to Buckingham Ford. 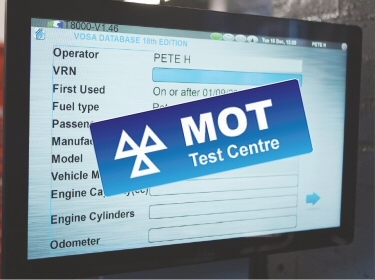 Our car servicing department welcomes all makes of cars and commercial vehicles for servicing and MOT as well as repairs. Our accident repair center caters for all makes of car just like our car servicing department. 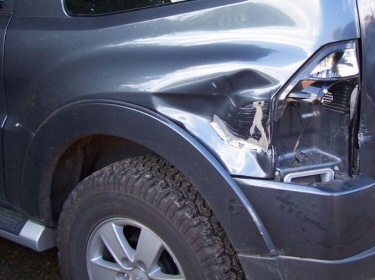 From a small dent repair to major accident damage being charged to your insurance company, your car's needs will be completely satisfied here. Repeat business testifies, and our customer reviews tell you, that you would enjoy and trust the refreshing difference when you bring your car to Buckingham Ford we offer a completely free accident management service to take away the worries of dealing with an insurance company. 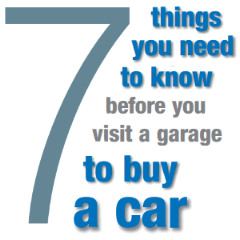 Clients tell us we are the friendliest place to buy your new Ford car or to find the right used Ford car. Although we always have used cars in stock, nearly 50% of the cars we supply never make it onto our website or our display area. Why? - Because we are always sourcing the right car our clients are looking for. We also have a very high rate of repeat business so know the cars we are bringing in part exchange and 7 out of 10 times the car coming in will have been offered to someone like you who has talked their requirements and budget through with us, to let us find the right car. 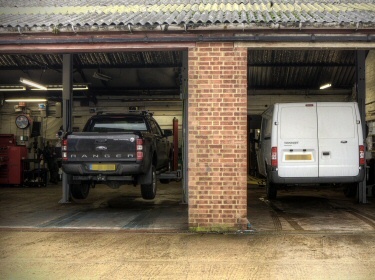 Our clients don't just live locally in Buckingham, our collection service in the service departments, includes Milton Keynes, Brackley, Winslow and all the villages in between. And our regular sales clients can travel many miles to get to us, but seeing people from Aylesbury or Tring to the south of us for car servicing or from Towcester or Banbury to the north for a test drive is not unusual. Your requirements are our number-one priority. Our customers tell us that you would enjoy the refreshing difference we offer when you come to buy a new car or a used car. You will not be sold a car by us, but we will help you buy the car you want, with our helpful friendly guidance over a cup of coffee. Our hassle free, un-pressurised showroom experience helps you find the right car at the right price, and a wide range of cars to test drive.